To create a full-funnel ad strategy on Facebook, not only must you have a great funnel, but your landing pages need to be on point as well. You can write the best ad copy and target the right audiences, but if your landing pages are missing valuable information that the prospect needs to make their decision, then running a profitable full-funnel ad strategy on Facebook is an uphill battle. Our partners at MuteSix are here to show you a step-by-step process on how to best optimize your Facebook ad strategy. Your TOF campaigns are the most important part of your Facebook ad strategy. If you have a poorly optimized TOF, your retargeting efforts will be diluted with weak leads who are less likely to convert. The best way to strengthen your TOF is to create look-alike audiences from your customer list and purchases from your pixel. A look-alike audience is an audience of users on Facebook who match traits from your chosen audience. The greater the action, the stronger the look-alike-audience will be. For example, a customer list of 10,000 paying customers is going to yield a much stronger lookalike audience than 10,000 users who liked your Facebook or Instagram page. Your customer list and pixel activity of customers will typically perform the best at the TOF and will improve the chances of prospects who make it to the middle of your funnel and convert. 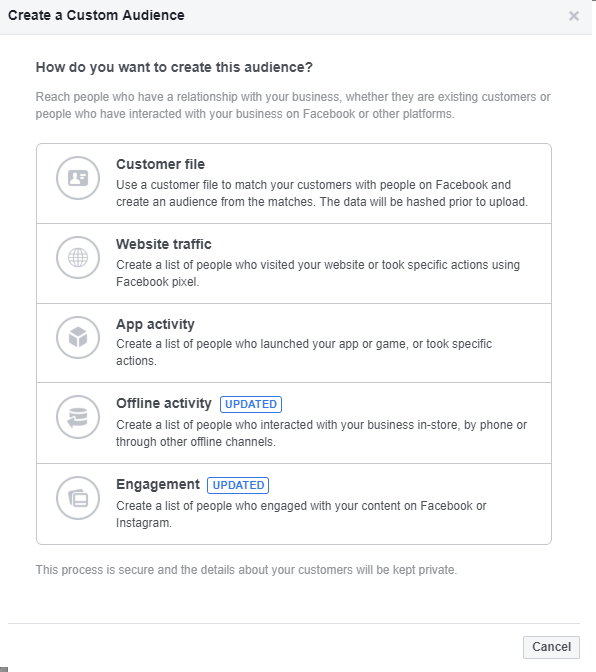 If you don’t have any data to work with, then use Audience Insights to create audiences using Facebook’s detailed interest targeting. Around 80% of your total Facebook ad spend will be done at the TOF. At the top of the funnel is where you have hundreds of thousands of prospects. The further you go down the funnel, the fewer prospects there are. There may be one million people in your audience at the awareness stage but only 100,000 people at the consideration and 10,000 at the conversion stages. The larger the audience size, the more money you need to spend to reach them. For example, you’ll need a much larger budget to reach one million users than 10,000 users. At the TOF, not only do you need to create powerful look-alike audiences, but you must also know how to reach as many people as possible for the lowest possible cost. It’s at the TOF where businesses spill large amounts of their marketing budget on campaigns that are set up badly. It’s imperative nowadays that you have video creatives, and lots of them. Quality video creatives combined with the video views objective can help you reach mass audiences at scale much cheaper than many other objectives. As videos are consumed on Facebook, the cost per action is cheaper than a link click which drives users off the platform. Facebook found that users feel more inspired and excited when watching videos on mobile compared to on TV, and that the amount of time spent watching videos on Facebook has increased. 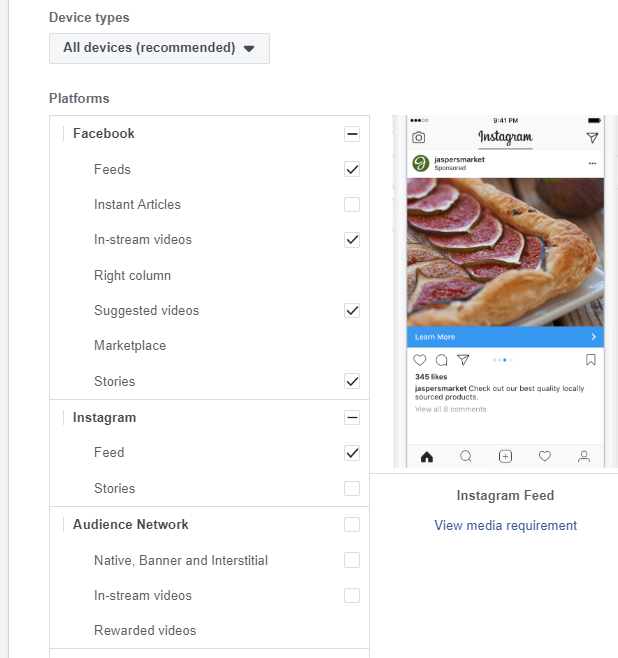 Facebook has plenty of inventory space to serve videos, including in-stream videos, suggested videos, and stories on Facebook and Instagram, ensuring your ads are shown in the action as much as possible. These dedicated placements for video should be a clear sign for marketers to use videos and lots of them. Key takeaway: Use strong look-alike audiences (customer activity) and video creatives at the top of your funnel. The middle of the funnel (MOF) consists of anyone who has previously engaged with your business. To reach the MOF, a prospect must have visited your website, engaged with your page content on Facebook or Instagram, or given you their email address. This is usually known as the consideration phase, where the prospect is deciding whether your product is right for them. 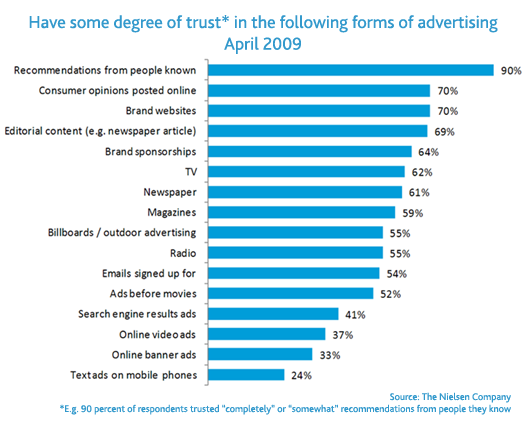 It’s at this stage where you want to start showing them offers, primarily through dynamic product ads (DPAs). 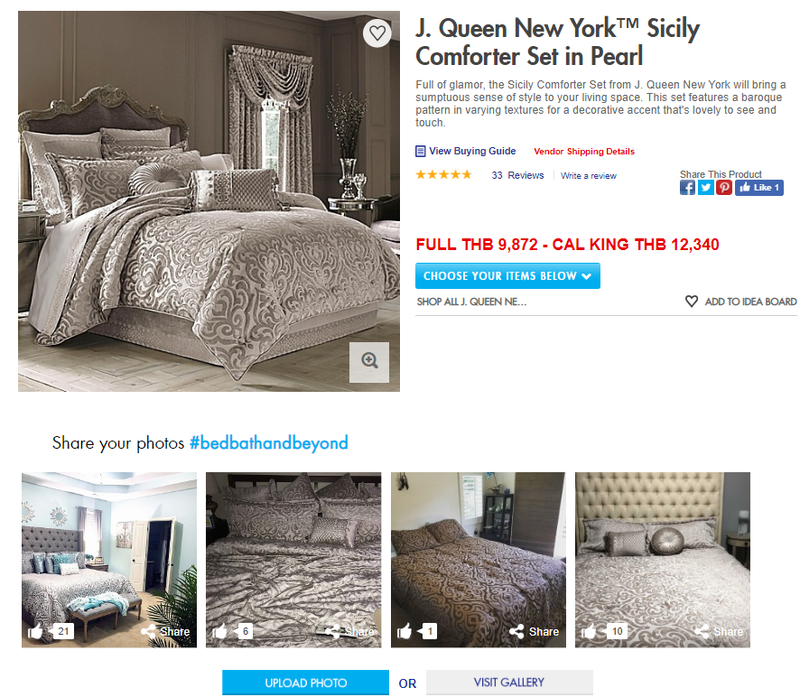 If you have ever visited an online store and moments later are shown an ad with the exact same items you viewed in the online store, this is a dynamic product ad. Facebook’s DPAs are the most comprehensive way to retarget prospects in the middle of your funnel. Using this ad unit you can serve items or categories based on a user’s website behavior, retarget them to complete their order if they added items to the cart, or cross-sell to them based on their buying history. DPAs dynamically pull images, prices, product descriptions, and sizes from your product list, meaning minimal creative work is needed on your end. 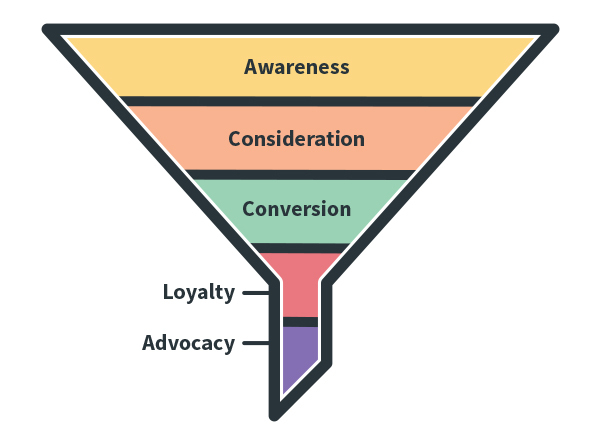 If you optimize correctly at the top of your funnel, this part of your funnel should require minimal maintenance. Facebook will mix-and-match the 30 creative assets using its machine learning algorithm to serve the right message to the right user. Using all 30 creative assets will give Facebook thousands of combinations, keeping your ads fresher for longer. 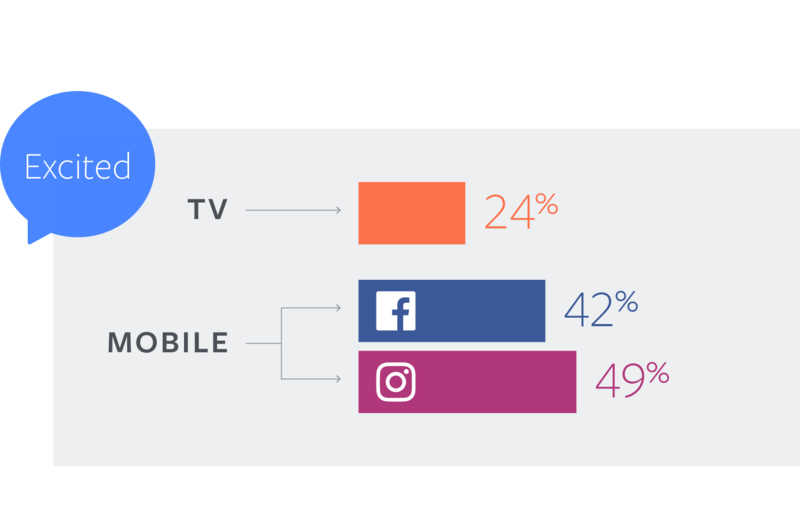 As I stated at the very start of this article: to maintain a profitable full-funnel Facebook strategy, you need to take into consideration factors outside of Facebook, aka your website. 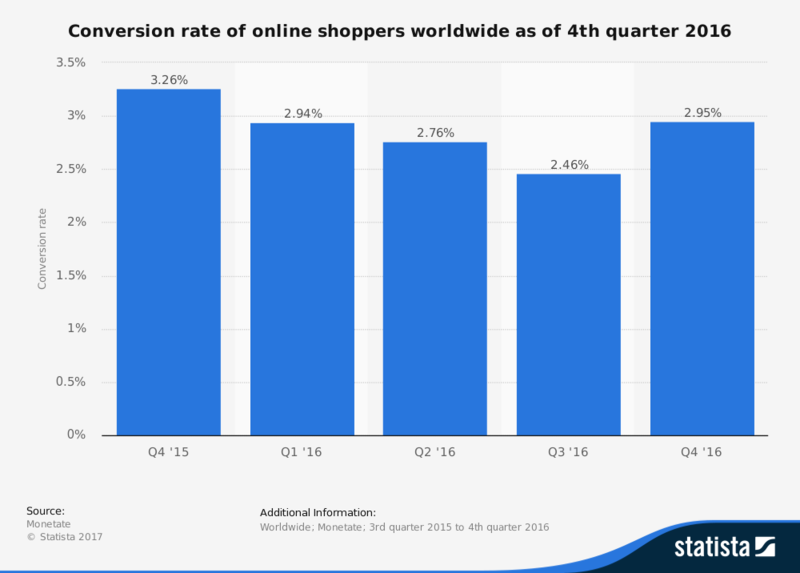 Less than 3% of all website traffic ends up converting on a website. Research has shown that 35% of retailers are missing out on sales due to a lack of product information, one reason for such low conversion rates. With so many businesses to choose from, if your product pages do not contain enough content to answer all their questions, then the traffic you send from Facebook will bounce away to find answers elsewhere. I’m sure you’ve visited a website before and were interested in buying but had reservations about the business or needed to learn more about the product, so left to visit Amazon or Google to find your answers instead. One way I reduce this with my clients is by using the visual commerce feature, where customers who bought the same product upload their own picture using specific hashtags. User-generated content is free and adds social proof to your business, as it displays your happiest customers. It’s impossible to write a product description that will answer everyone’s questions, but it’s very useful to have a section where prospects can ask questions about a product and receive answers from your team or other customers. I apply this for all e-commerce businesses I work with. Whereas before when a customer has a question they most likely just leave the website, now they can ask the question directly on the page and get an expert answer. This reduces the chances of a prospect exiting and visiting Google while potentially sending them to a competitor. 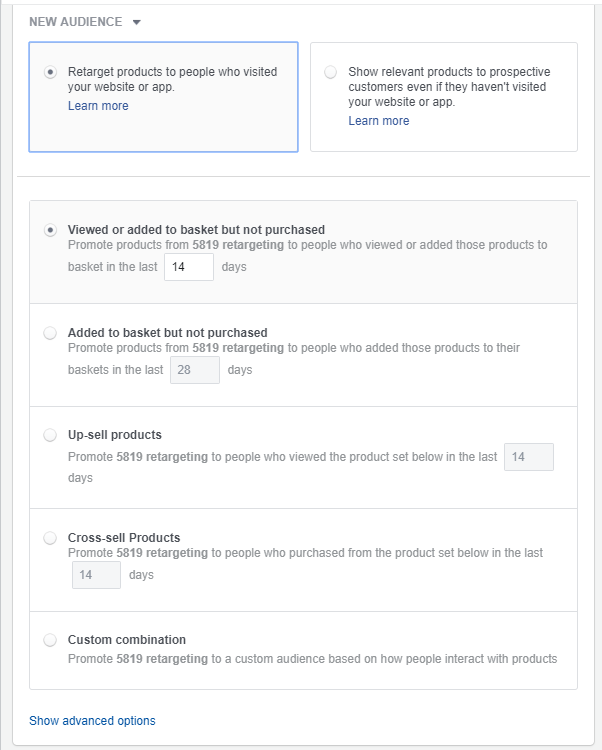 To add that extra bit of social proof, having a reviews page for each item really helps to bump up conversion rates from your Facebook funnel. A 2017 Bright Local study found that 85% of consumers trust online reviews as much as a personal recommendation. 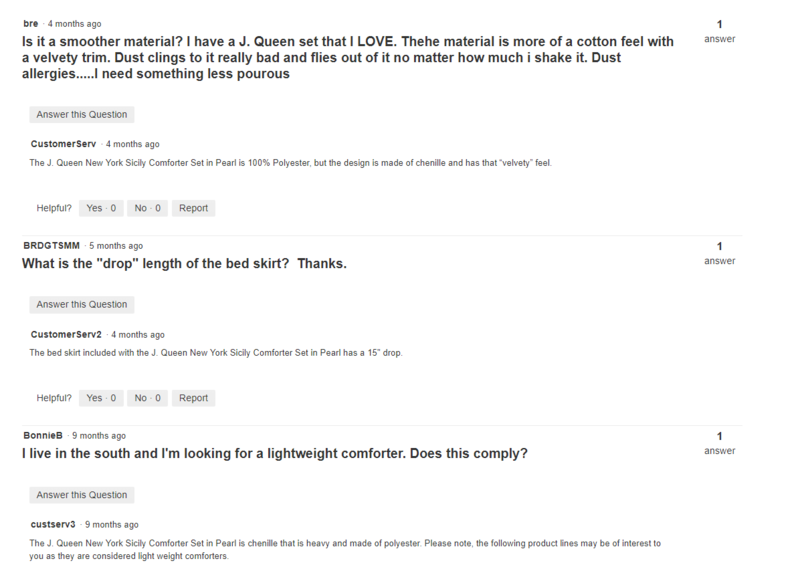 Having reviews on your product page is critical when driving new traffic to your website. If prospects cannot get easy access to customer feedback, many will leave your website and turn to Google to learn more about your product. Gather user-generated images through hashtags, real customer reviews, and a question and answer page, which can all be created using Annex Cloud’s unified platform. From all my years in the business, customer referrals tend to provide the lowest CPA of all marketing channels and require the least amount of convincing. Referral marketing encourages your customers to refer others by rewarding them. 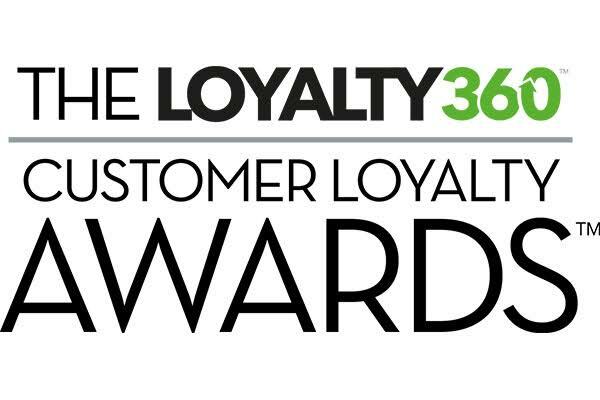 This creates a stronger relationship between your business and customers, increasing their lifetime value. In my experience, the best referral marketing tactics is when the referrer and referee receive some sort of free value, as it encourages customers to tell their friends and makes it even easier for their friends to try your business. Using the Facebook pixel and Annex Cloud, we are able to maximize our referral marketing for clients by sending them to landing pages where all they need to do is provide their name and email address to start referring. A full-funnel ad strategy on Facebook expands beyond the tools that Facebook gives you. Of course, having a strong top and middle funnel is important, but you also need to ensure that once they reach your website, they have all the necessary data to make their choice. Adding reviews or questions and answers to pages can sky-rocket conversions on Facebook and help you run better ads. When running conversion-based ads, Facebook measures how much you spend against your total conversions. The more conversions you get,the lower your overall CPA becomes. The use of referral marketing can turn your best customers into raving fans who share your business with their friends and family. As more and more businesses enter the space, you continuously need to stay ahead of the curve and provide value in the form of a better shopping experience from awareness to conversion and then turn them into loyal fans. 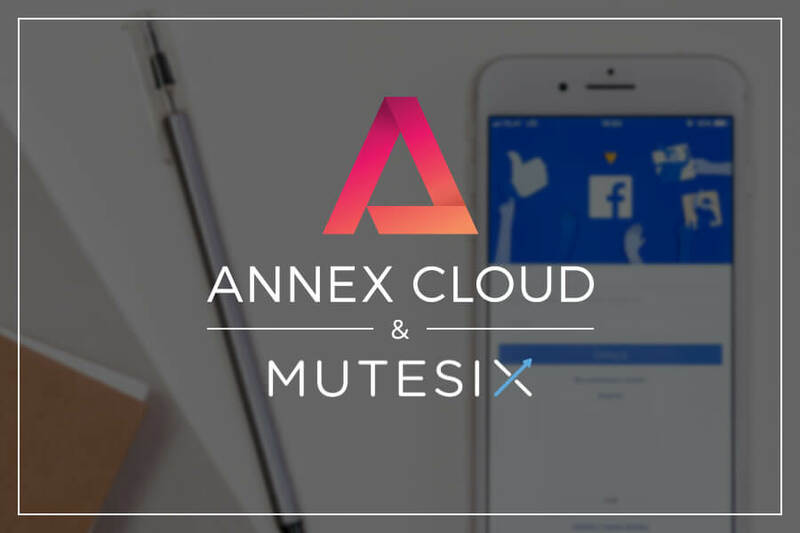 Annex Cloud and Mutesix work hand-in-hand while consulting ecommerce and retail brands to perform their best on social media. 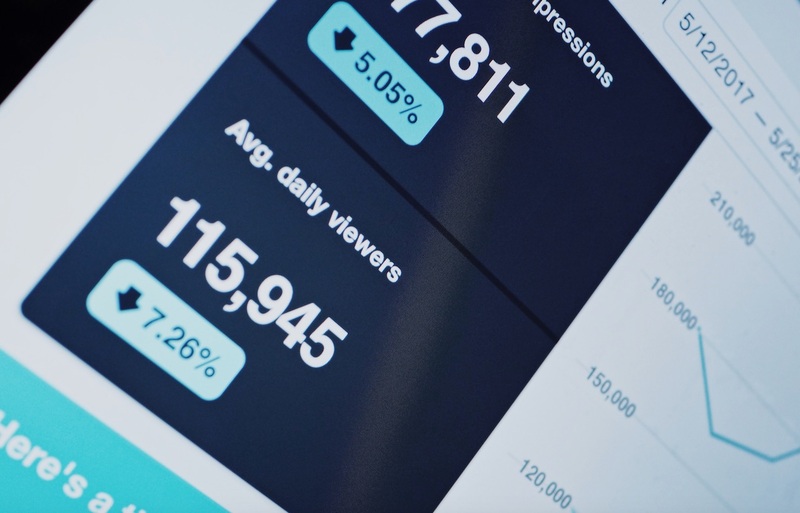 By building a comprehensive strategy and closely measuring campaign performance, you’re able to see better and better performance among all sales funnels. If you have any questions about how social media marketing or customer loyalty in general, talk to us at Annex Cloud and we’ll be sure to help you out!